Not one, not two, but THREE winners will be chosen to win a set of the new SheaMoisture Baby Collection! Whether for your own precious little one, or as a gift for an expecting mom, this planet-friendly new skincare collection for babies & toddlers will be a welcome surprise! 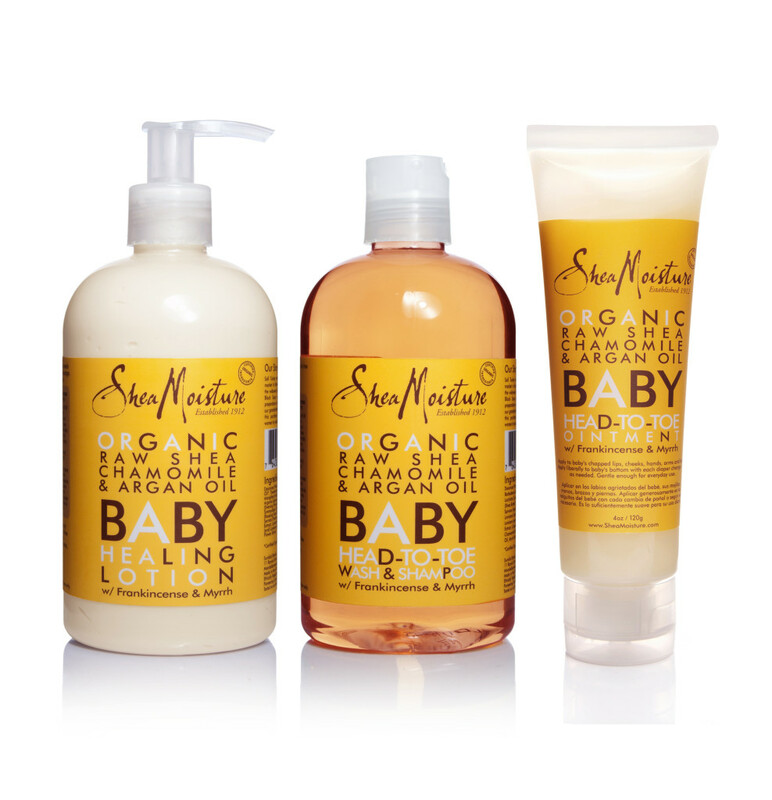 The SheaMoisture Baby Collection includes Baby Head-To-Toe Wash & Shampoo, Baby Head-To-Toe Ointment, Baby Healing Lotion, NEW Baby Oil Rub, NEW Baby Eczema Therapy, and NEW Baby Eczema Bar Soap. From September 1st – September 10th, you can enter to win daily on Tiny Green Mom! First, leave a comment below to let us know why you would love to win the SheaMoisture Baby Collection Giveaway. Visit SheaMoisture on Facebook. Please leave a comment below to let us know you have stopped by their page to learn something new! This is only valid for one entry. The SheaMoisture Baby Collection Giveaway ends on September 10th, 2011 and is open to the US only. Please leave your email address in each comment, and make sure to leave a separate comment for every each and every entry that you make so that they will count for you! Thank you! 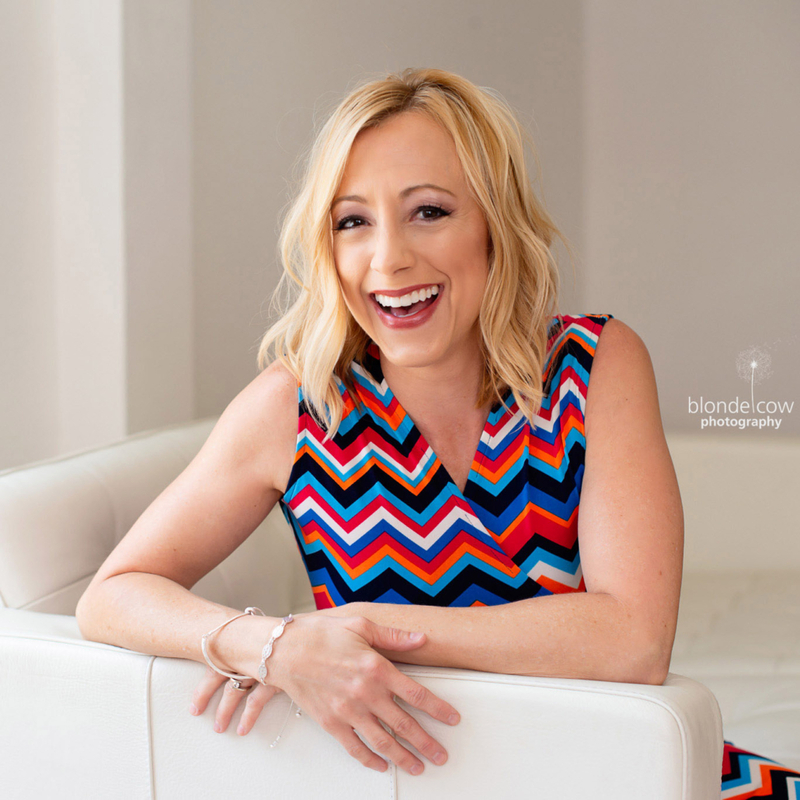 “Mom” at Tiny Green Mom can’t wait to announce the three winners of this fabulous giveaway! I would like to win because I love Shea Butter products and I think they would be wonderful on baby skin. I’d love to win cause I love shea butter. I have a few other SheaMoisture products. Would love to use these products. Shea has always been good to my skin. I’d like to win this to give to my best friend. She is pregnant with her first and can use all the help she can get. I left a comment at the “The Many Benefits of Pregnancy Massage” post. I would love this for my little. I’d like to win this to give to my best friend. She is pregnant with her first and she can use all the help she can get. I would love to win because shea butter is healthy for baby skin. I would love to win for my little granddaughter skin. I would like to win this because sheamoisture has such a good reputation, so i’m sure their baby products are great too. I love SheaMoisture products. My favorites from their hair care line are the SheaMoisture Coconut and Hibiscus line and the Raw Shea Butter line. I have tried the baby products with the butter and oil rub. I would love to win this to try for my daughter. I’m due in December and would like only the best. This seems to be the best.